I have 18 years of experience in therapeutic massage. I offer; Swedish, Deep Tissue, Sport, Chair, trigger point and Hot Stone Massage. 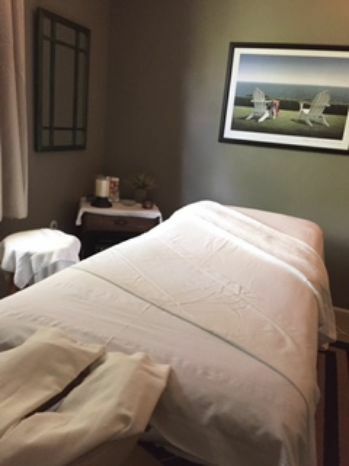 I have a private massage room with heated table, music and relaxing environment with fresh sheets and shower facilities. Gathered by Antonio from admiring massage clients to share with you. Been to Antonio many times and I keep coming back. Enjoy his deep tissues massage that rids of all tension. Leaves me feeling refreshed and like a whole new person.